Now this is a movie that we have all been waiting for. I don't care if you are a girl or you think comic books are nerdy, those days are gone. It's big budget, big action stuff. It seems a lot darker then the previous movies and I for one thought the trailer was great, just long enough to hook me and short enough to leave me saying come aaaaaannnnn. 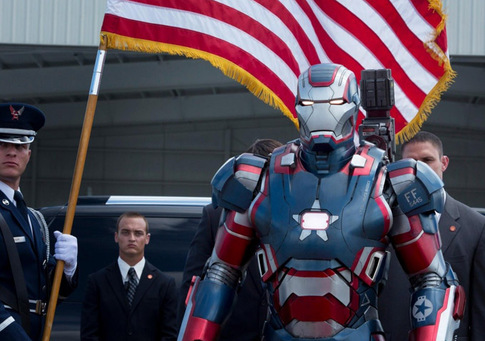 Take a look at the Iron Man 3 trailer below. Also comic-book geeks will likely thrill over the brief appearance of Iron Man’s archenemy Mandarin, played by Oscar-winning actor Ben Kingsley.